An ancient Chinese proverb reads, the man who says something cannot be done needs to get out of the way of the man doing it. 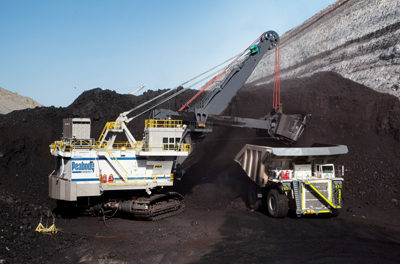 When it comes to producing rare earth element (REE) concentrates from coal, the proof that it can be done is a mobile pilot plant now processing a quarter-ton per hour of acid-water-waste at a prep plant in western Kentucky. The pilot plant has been operating since last September. 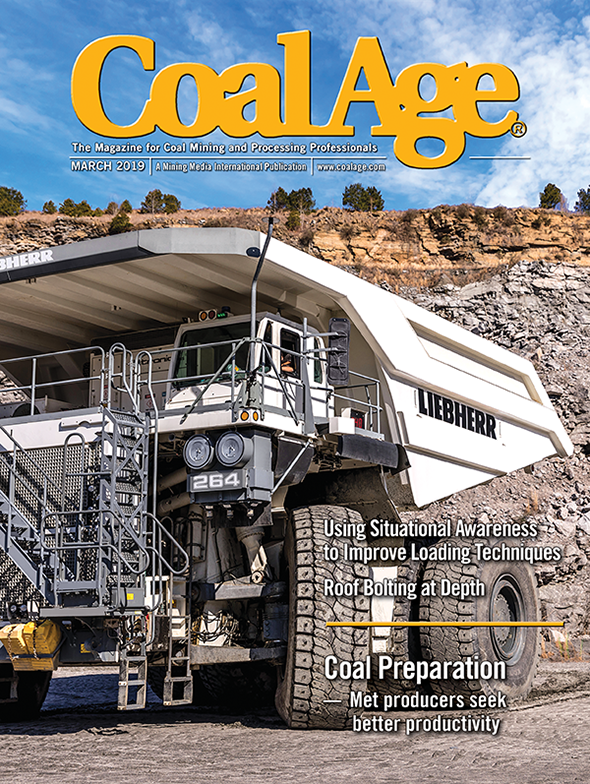 And the leader of the team that researched, designed, trialed, tested and perfected it, Professor Rick Honaker, mining chair, University of Kentucky, said a marketable process for economically extracting REE concentrates from the majority of coal materials found stateside is less than a half-decade away.